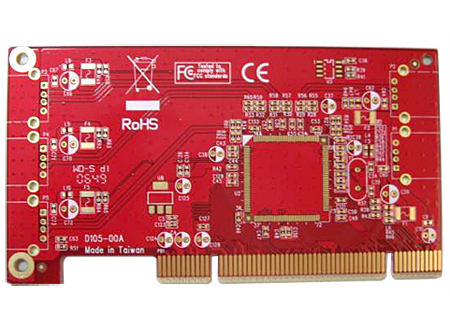 PCB2U.com has extended from Yuan Guang PCB-togo Technology with the goals of serving the individual PCB boards requirements, no matter how big or small the order is, we, the Taiwan based PCB supplier can always provide products which can meet your needs. The production lines are designed to be flexible to serve both sample PCB boards, fabrication, prototype, and mass production. We want our customers to have the best quality products at the best rate. We have been in the business for many years, serving customers from all parts of the world, meeting their different demands for PCB boards and fabrication, etc. As a reliable PCB supplier, we are renowned for our efficient services, high quality standard and most importantly on-time delivery. To up hold of these qualities, we have constant plant development and production technique innovations to ensure that we will turn your design into reality.